In case you hadn’t noticed, summer is officially here. Of course, you probably did notice. That’s why you got invitations to all those Summer Solstice parties that are all the rage. Or maybe you’ve been noticing that the kids in your neighborhood, or in your house, are all running wild these days. Don’t call the truant officer. It’s just summer break. Switch Maggie's photos out for each of the four seasons! It’s surprising though. Wasn’t it just Spring? Didn’t Easter just happen? Is this calendar broken? Yes, yes, and no. That’s just how this world is. Always turning. So don’t adjust your calendar. Embrace the moment and jump into the season, full force. And while you’re changing into your shorts and flip flops, think about changing your home decor too. 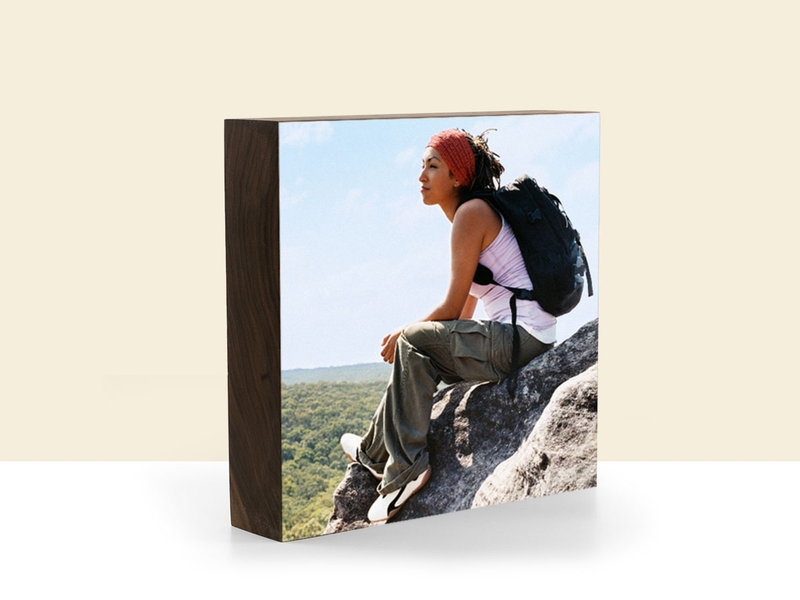 Welcome the season by displaying your best summer photo with a very modern photo frame! 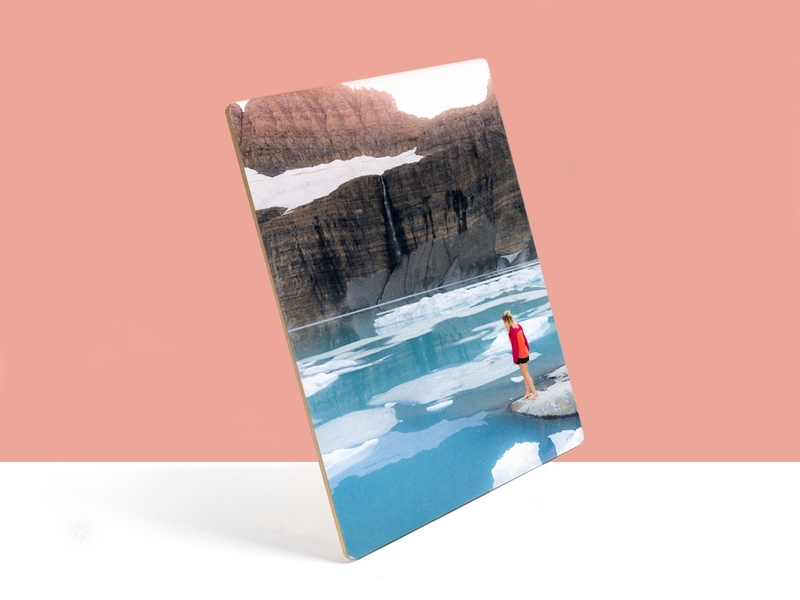 Our Maggie magnetic frame is the perfect way to showcase seasonal photographs. The simple design uses magnets and ball bearings to hold a picture in place. And in a few months, when you realize that somehow it became Fall, you can swap it out. 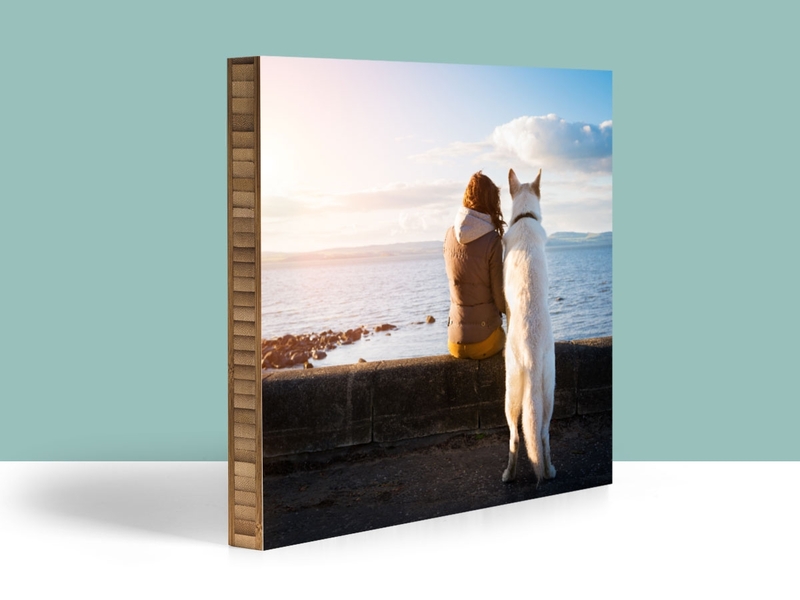 Use Maggie to show off that picture from the beach or the pool or the ice cream social. Then, when fall rolls around, you can swap it out for something new! Maybe you’ve got a great Halloween picture, but it’s not one you need hanging all year long. That’s what Maggie is made for. Let her help you stay with the times. 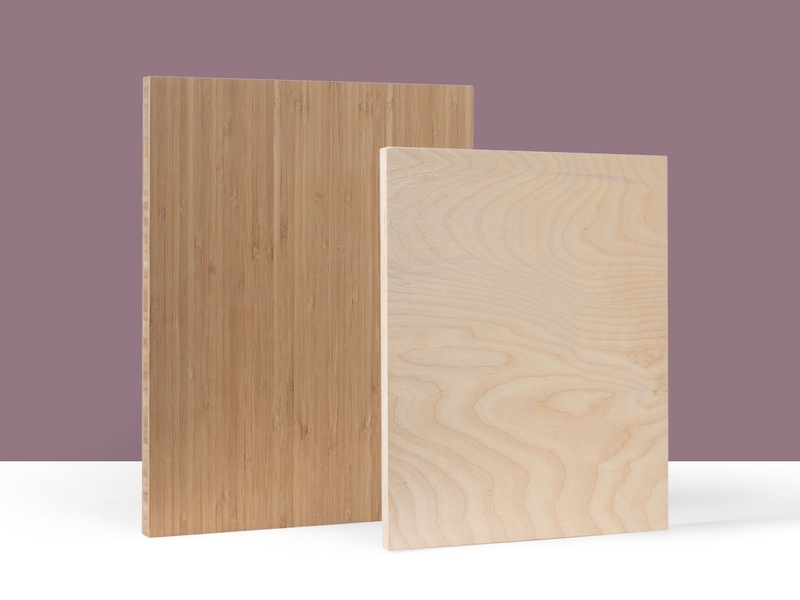 Maggie comes in a variety of sizes, up to 10x12. You can can her on the wall or sit her on the mantle. Maggie goes with the flow. She’ll change with the season and look good doing it. It’s more fun than a calendar. And it’s easier than changing the picture in a regular frame. Maggie has no glass. No backing. Just gorgeous, eco-friendly bamboo, and a few little magnets. Simple. 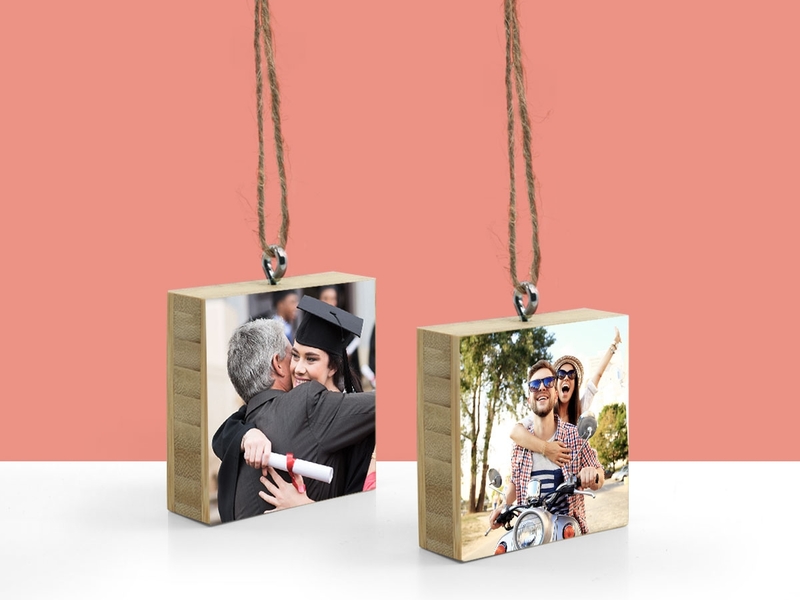 This entry was posted in Photography, Summer, Uncategorized and tagged design, eco-friendly picture frame, magnetic photo frame, Summer on July 2, 2014 by admin. First and foremost I am a mom to three amazingly cute boys. They always keep me on my toes and make everyday an adventure. I have been in business for almost 6 years, however, taking pictures is something I have loved my whole life. My main focuses are maternity, newborns, toddlers and families. I love to capture a child's nature. Who they are at that very moment. Even if its not their "best" moment, it's real. I love working outside and finding awesome fun ways to use my environment. My studio is where I photograph most of the newborns and love love love every second I get to spend with them. I would say my style comes from happiness and joy. Finding the good in the moment. Letting kids be kids and families relax enough to show a glimpse into their lives. To evoke emotion from the viewer and to tell a story. Everywhere. A simple word or expression can conjure up lots of ideas which then swirl around my head. I see the world in photos, driving over a bridge, exploring new parts of the city can bring new ideas to light. Getting outside and simply taking a walk can be where I find my favorite new spots. I also take photography workshops to help find my inspiration. I want my work to reflect who I am and who my client is at the same time. I love the quality of the work. It's simplistic and clean, which I love. My clients are always blown away with how they look in their homes. Mainly by challenging myself to step outside the box and taking risks. Finding inspiration, having a specific intention when I start a shoot. Talking to families prior to a shoot to find out what they want from the shoot. Photographing babies and young children must take a lot of patience. How do you keep them entertained and focused? I let kids be kids. I don't require them to sit and say cheese. Having three kids of my own, I know how to interact with them. I am also a very patient person. I love watching them grow and explore. If you put little kids at ease they are the best clients you can ask for. They show real emotions which is exactly what I am looking for. September. The colors, the weather, the start of a new school year, it's the best. I'm a healthy eater. So lots of roasted veggies with a pasta. 39 - I love being 39. Post a comment about Rachel's work below and you will automatically be entered in a drawing to win a Maggie Plywerk!!! We’ll select a winner at random at the end of the month so make sure you come back to the blog in early August to see if you won and to check out the new featured artist! We’ll ship it anywhere in the US for free. This entry was posted in Featured Artists on July 1, 2014 by admin.